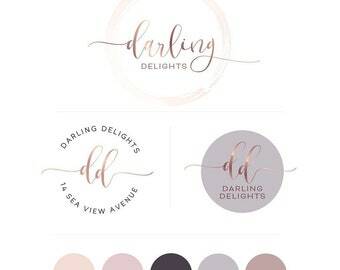 Beautiful, digitally crafted logo design with grey brush swash. 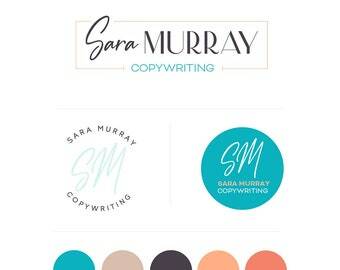 This professional design features a combination of dark navy blue and hot pink ( but then can be changed). 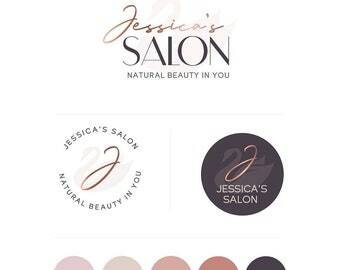 A duo of sans-serif fonts with wavy accents make this logo a truly stunning, classy, yet modern looking proposal. 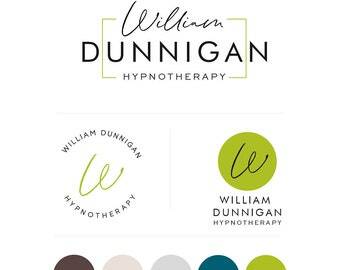 This premade logo design is available on it's own or as a branding package with matching colour palette, pattern, business card design, watermark and font info. Please see below for details. 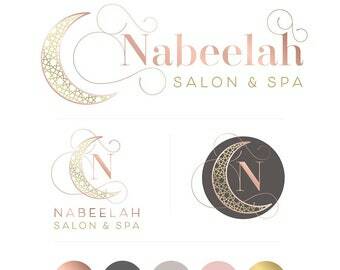 All designs are handcrafted from sketches to digital format, ensuring best possible image quality and production.